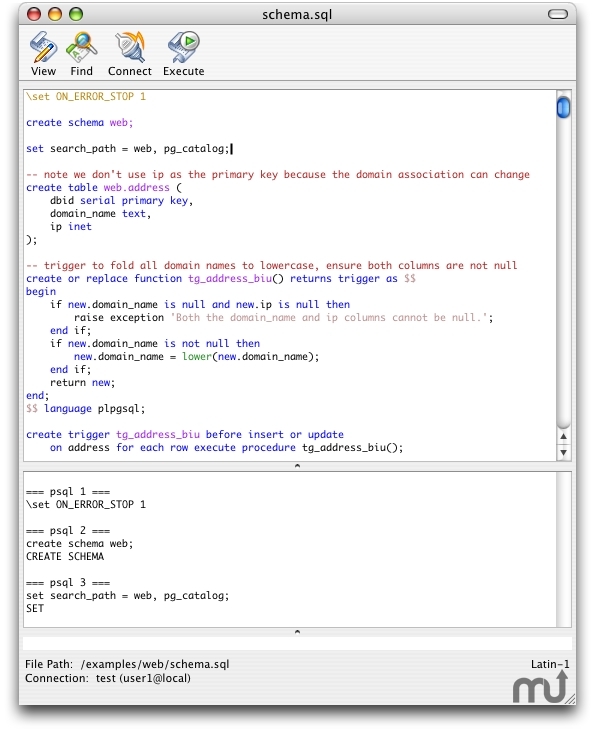 SQL editor and development environment. Is there a better alternative to pgEdit? Is pgEdit really the best app in Editors category? Will pgEdit work good on macOS 10.13.4? pgEdit has been updated to work with TextMate 2. The syntax highlighting grammar now supports all PostgreSQL 9.3 keywords and SQL commands. pgEdit needs a review. Be the first to review this app and get the discussion started! pgEdit needs a rating. Be the first to rate this app and get the discussion started!